DATE: Thursday, June 27, 7 p.m. 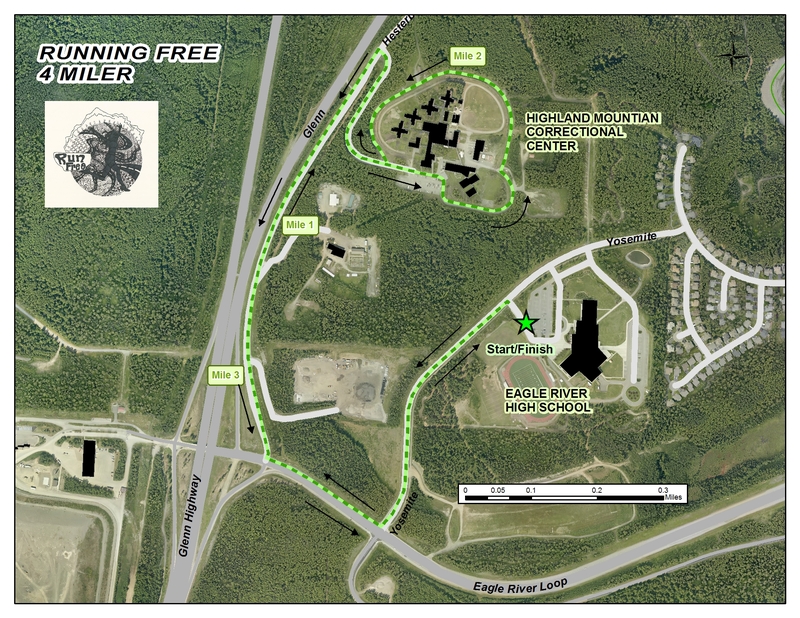 COURSE: The start/finish is located at Eagle River High School. From ERHS, runners will exit to Yosemite Drive to Eagle River Loop Road and then Hesterberg Road to Hiland Mountain Correctional Center, returning to ERHS via the same roads. 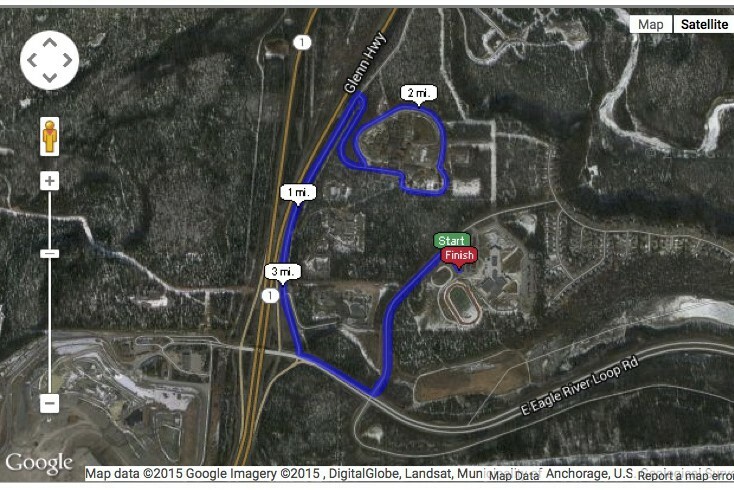 The centerpiece of the course is a loop around Hiland where Running Free Alaska program participants will cheer you on as you pass by in celebration of the redemptive power of running. This is a very scenic course with views of the mountains around Eagle River. AID STATION: Runners from the RFA program at Hiland will staff an aid station at the halfway point in the Hiland parking lot. CONOCOPHILLIPS EMPLOYEES: See Kay Sind or Paul Provencio for your special discount code and Running Free buff!